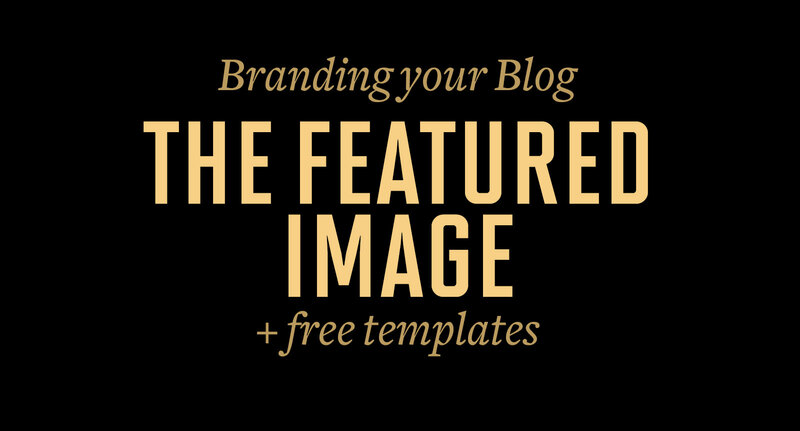 Branding may once upon a time have been just the logo and name, but it’s now a whole lot more. How do your customers feel during interactions, what are their perceptions of your business, whats your ethos, whats the mission? 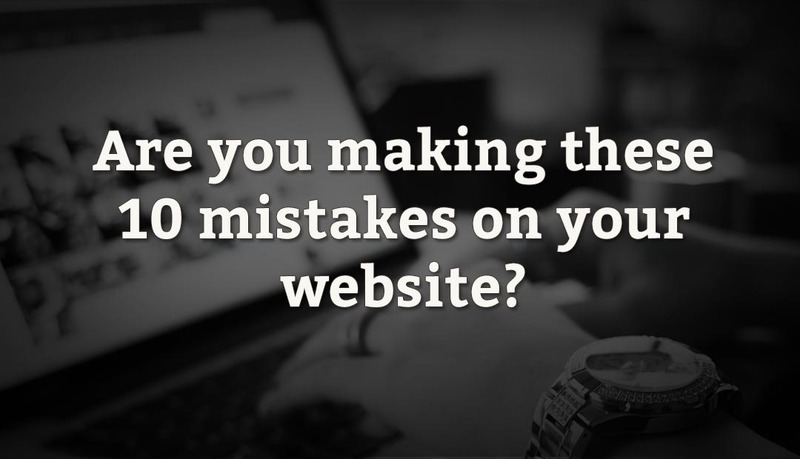 Are you making these 10 website mistakes?